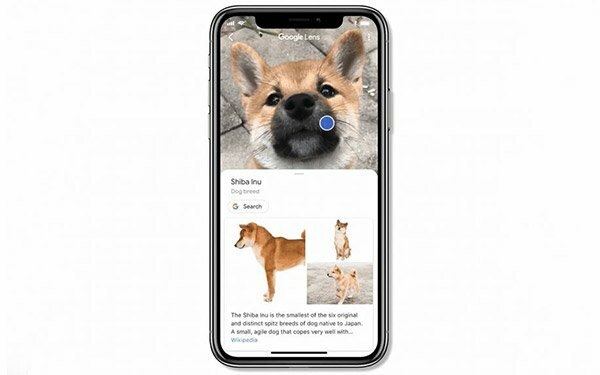 Visual search will become more of an option now that Google has put Lens in the search bar of iOS mobile devices next to the Google voice microphone icon that offers voice search. iPhone users can now find the icon in their search bar. Previously, iOS users had to access the image search engine through the Google Photos app, which became a bit cumbersome. The feature enables visual search of products, buildings, plants and animals, QR codes, barcodes, business cards and nearly anything that features text in English, French, German, Italian, Korean, Portuguese, and Spanish. Search on mobile devices will diversify. The image search and the ability to find a look that a consumer likes could become one more trigger in a long list that would qualify a potential customer or audience segment before serving an ad. Eventually, image technology could turn product images in advertisements into shopping ads, without the need for a physical ad unit. It also could provide a stepping stone to identify intent and interest in a product, place or service before an advertisement gets served.